In 2018, e-mail marketing can still work miracles if you have sound customer e-mail lists that help you reach broad audiences and kindle conversions. The question is: ‘How do you fuel more subscribers to your mailing lists?’ One of the fireproof strategies to achieve this is to launch a lead-oriented landing page or even a series of targeted landing pages. The next thing that you’ve got to figure out is how you create a landing page the way it yields you the largest number of new mailing list entrants. We’ll dig into this in our article. So, read on, to find out the top tips and some most eye-opening stats on generating leads and attracting newsletter subscribers with a successful landing page. Prior to you dwelling into landing page creation, you’ve got to study your potential audience carefully. Mind some basic demographics, such as country of origin, age, income and interests. Now, think if you can answer the question: ‘What kind of a landing page your potential clients will find most relevant?’ Choose appropriate wording, make the content digestible for the given group and use imagery displaying people matching your typical buyer persona. The more people find your content relatable, the more likely they’re to subscribe to your newsletter. Subscribing for a newsletter, people entrust you the direct line to their attention. However, many want to know beforehand that their trust will be rewarded. Featuring imagery of a couple of your most insightful and visually attractive newsletters. If your newsletter is rather of promotional than informative essence, why don’t you simply ‘bribe’ a number of subscribers into it? Anyway, offering an incentive for subscribing is legitimate. In fact, an incentive can be anything: a free e-book, access to an exclusive video course or webinar, free trial for one of your products or a promotion code that gives your new newsletter subscribers a nice-to-have discount. First of all, make sure that you elucidate all the benefits of subscribing to your newsletter prior to featuring a subscription CTA. Make your CTA button text short, large and legible. Try switching for first person (e.g. ‘Get My Free E-book’ instead of ‘Get Your Free E-book’). An Unbounce study shows that this can yield up to 90% increase in conversion. People can’t stand missing out on something that’s going on. Social proof is the right tool to get users jumping on the bandwagon and subscribing. Firstly, you shouldn’t miss on social media buttons. Best if they stick right in your landing page’s header and footer. However, many are lazy to click on those buttons to see your vibrant accounts in social media. If you feel this is the case, showcasing your feeds in one or a couple of social media networks may be what triggers the fuzz. 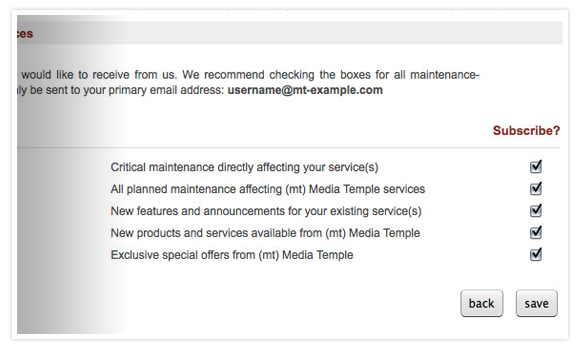 Lastly, you can integrate social media proof indicator directly to your subscription block. This strategy is very effective in getting more subscribers to your e-mail lists.For instance, if you already entertain a large number of e-mail subscribers, indicate this number next to the subscription CTA. What’s more, make the phrasing suggest that your subscribers are an exclusive group that your target audience wants to associate themselves with. Is it the case that your target audience is not that uniform? In this case, you’ll benefit from having several mailing lists, each scoping a distinct group of your subscribers. In this case, powering separate landing pages for adding new addresses to each of your e-mail lists is a smart strategy that yields you an impressive number of leads. Stats suggest that companies that have over 40 targeted landing pages accumulate 12 times more leads than businesses with 1 – 5 landing pages. 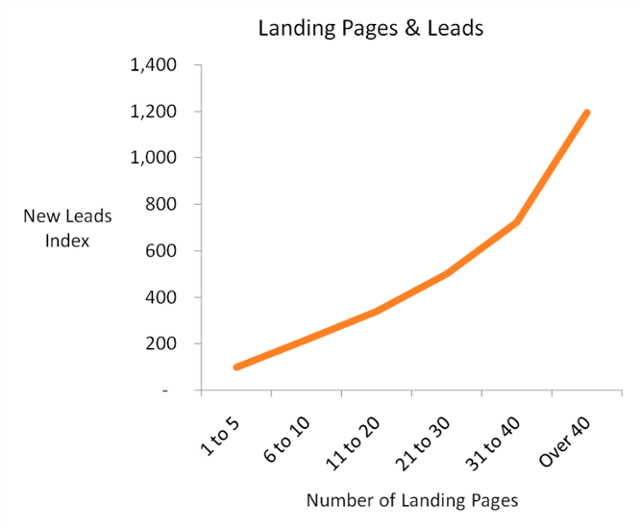 What’s more, launching 5 new landing pages increases conversion up to 55%, and this is just a whooping number. Optimizing for attracting new newsletter subscribers is a game of trial-n-error. You never know which strategy works best in your case, unless you try-n-test it. Use A/B testing to determine what gets more subscribers to your e-mail lists. 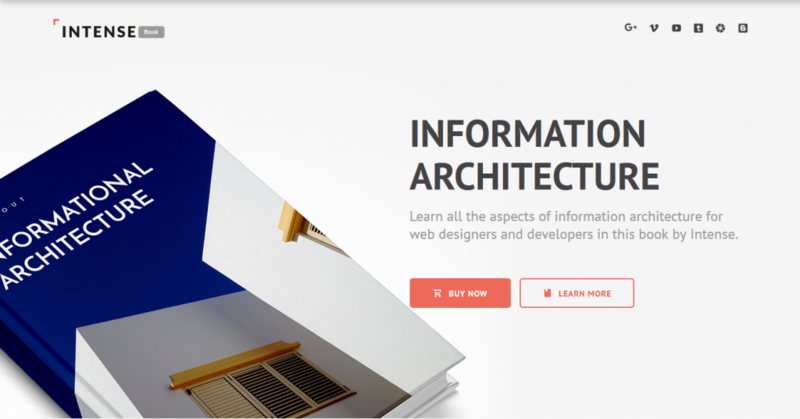 Experiment with positioning, wording, CTA color and animation, use of imagery, etc. Only the date-driven A/B testing can provide you with the valid data on what works for your business and what doesn’t hit home. In line with this, stats suggest: Companies whose conversion rates improved in 2017 were performing, on average, 50% more tests to improve conversion. Using a landing page can be a master key to fueling more audience to your e-mail lists. Just go for a state-of-the-art landing page design, follow the tips we feature today, and you’ll see new subscribers mushrooming and generating additional income for your business. If you want to uncover some of the trendiest landing page designs, see the collections of awesome 2018 responsive landing page templates. Can you think of any other tips for attracting subscribers with a landing page? It would be a priceless addition if you share them below! Exactly.. The point of a landing page, is to get the easiest conversion/commitment from the visitor before they are asked for anything more. 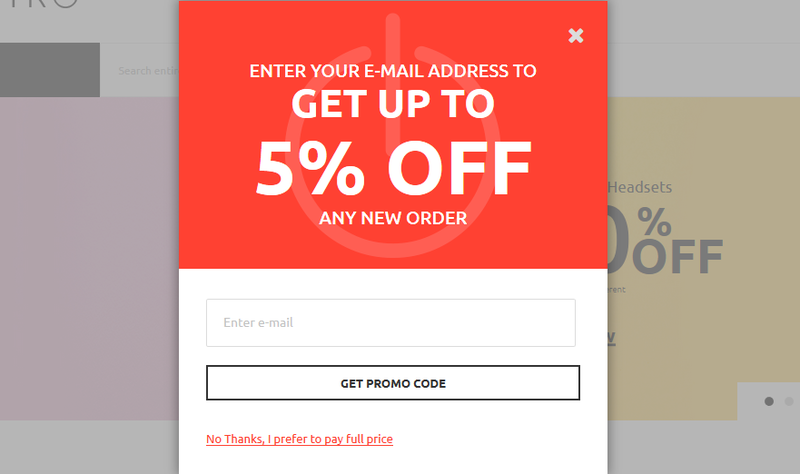 Wonderful article about “7 Tips to Fuel Subscribers to Your Email Lists with a Landing Page”. As I have started email marketing campaign,I found this article is very useful. I like “Tip #3: Offer a Subscription Incentive”. till now I didn’t try this. You have explained well about CTA. 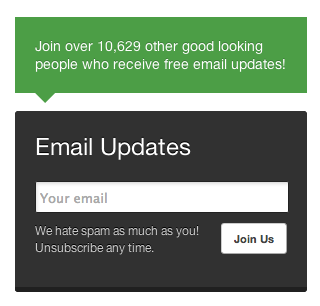 By adding number of subscribers near to subscription CTA is good idea to attract or explicit people. Let me try with attractive landing page to drive more subscribers. Thank you so much for such a valuable blog. Awaiting for more. Helpful information for Email marketing. Thank you for sharing your knowledge.